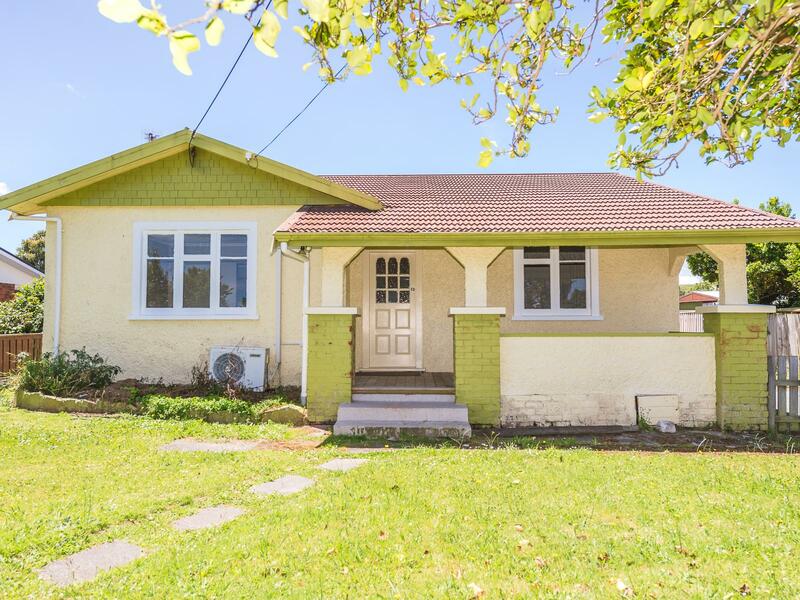 This solid stucco 1920s bungalow has had a huge makeover and needs a new owner to finish off the final touches. 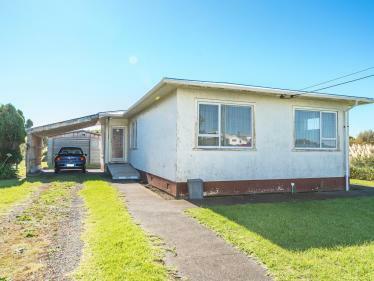 With good street appeal and a 550 sq m (more or less) sized section this home will be well suited to investors looking for a good rental return, families and first home buyers as well as early retirees. 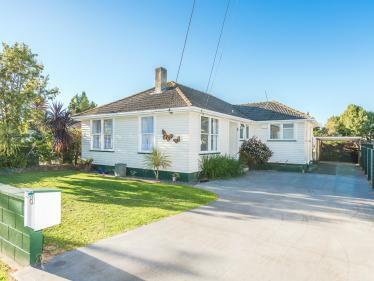 This property is conveniently positioned close to local primary schools, Whanganui Girls College and the Whanganui East shopping centre. 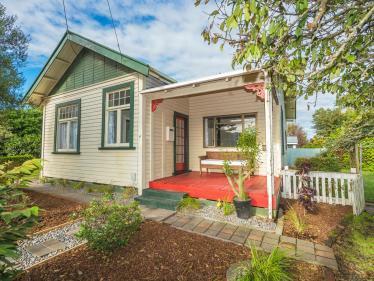 The new carpet and painted interior with smart white trim will delight as well as the new bathroom with tiled wet floor shower, heated towel rail, vanity and toilet. 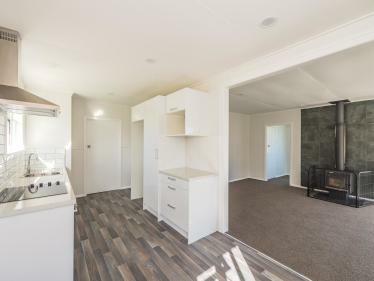 The lounge is heated with a heat pump and opens through to the modernised kitchen and dining area with new vinyl flooring, a good start with potential for you to add a bit of flair here finishing off. The welcome addition of a second toilet in the laundry area makes great use of the space here. The backyard with single garage workshop, which is in need of a new door, provides excellent extra storage for this home. The driveway is shared but won't hinder your parking, with double gates entering the property giving good access to the shed and yard. Priced to sell, the current vendor wants this one sold yesterday! Call now.